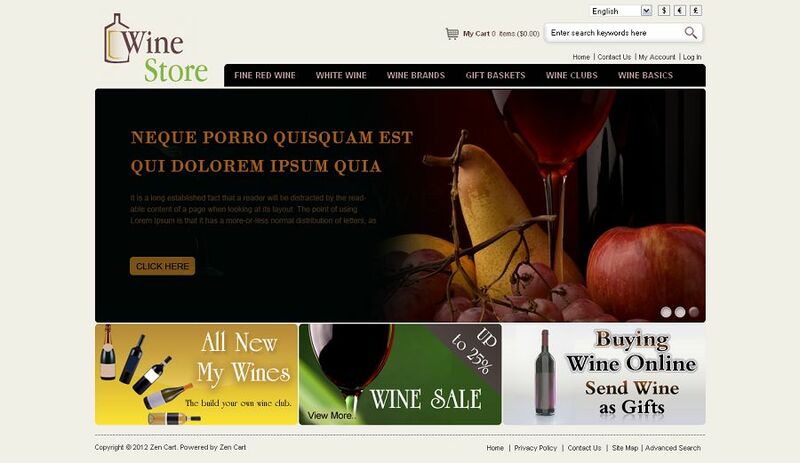 ZEN030055 is a premium Zen Cart Template specially designed for wine stores. All sub pages are customized. It is very nice with its clean and professional look.